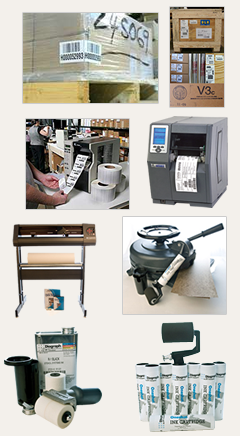 With our 50 years of experience in Government Spec Packaging and Labeling Products, Robinson Tape & Label goes beyond its competition with experience in Marking, Stenciling and Labeling, Corrosion control, Carton Sealing, Barrier Packaging and Industrial Tapes. 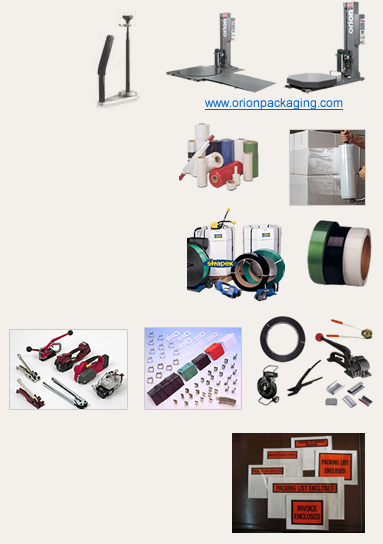 We are the “Shipping Bays” one-stop-shop for Mil Spec. 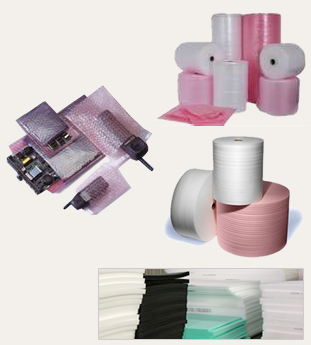 Packaging, Taping and Product Identification. 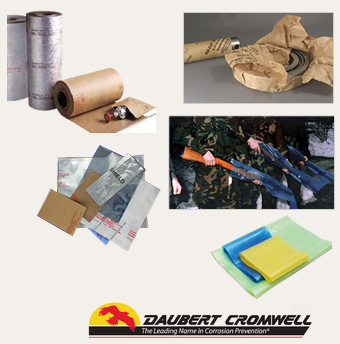 We have successfully been supplying Military divisions, sub-contractors and Military Suppliers for many years. With a keen eye on Technology, specifications and applications, we support the United States Military with Pride and Professionalism.